Marion qualified from the LSO (London School of Osteopathy) with a Masters in Osteopathy (M.Ost). 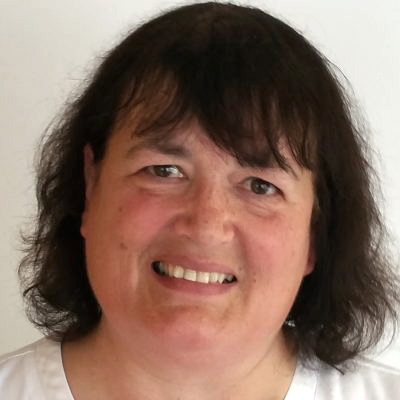 As well as being an excellent structural osteopath, Marion has an interest in Cranial and Functional Osteopathy, she is also qualified in Dry Needling techniques (also commonly called Western Acupuncture). She treats patients of all ages from babies, children, adults and the elderly and is passionate about helping patients get better as quickly as possible so they can continue to enjoy quality of life. Marion also enjoys working with athletes at all levels to help them recover from sports injuries and get them back to full fitness so they can continue to train.